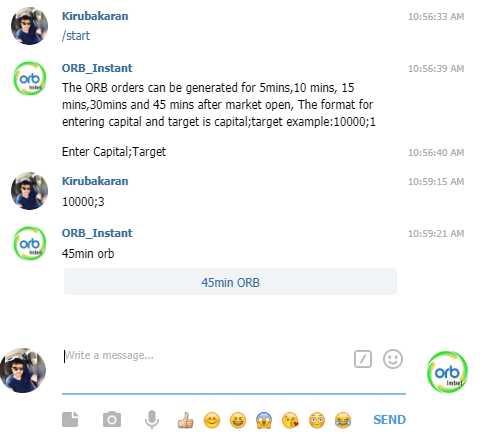 This is a small write up on How to use our Automated ORB — Opening Range Breakout Trading system. 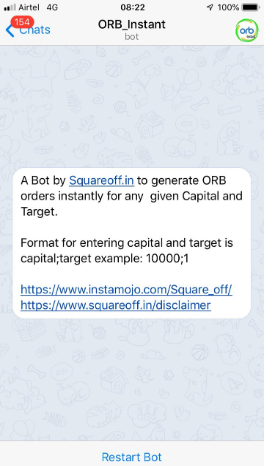 Earlier we written an article about the ORB Trading system and the launch of the Telegram Trading bot. Click here to read about it. With this bot, there is no manual intervention at all. Based on the builtin logic of our algorithm, it would automatically choose stocks to trade daily with both Buy & Sell triggers with default risk of 1% per trade. All you have to do is just enter your capital and Target you want to keep for each stock. That’s it. 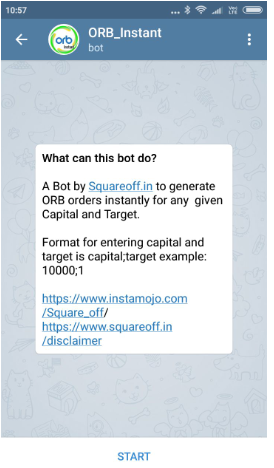 It would automatically generate execution button for Zerodha & Upstox clients. It generates instant orders. 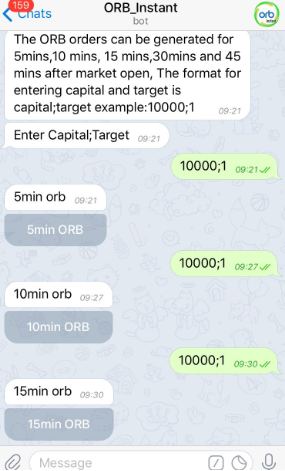 If you wanted to trade first 5 mins breakout, then you can enter your capital and target after 9.20, which will generate files for 5 mins ORB range breakout instantly, if you want 10 mins ORB range breakout, you can give your input after 9.25 AM, so that it calculates the 10 mins range (9.15–9.25) and sends you the link instantly. Folks who wanted to use the 15 mins breakout strategy can give their input after 9.30 AM. No need of manual monitoring, with a click of a button, your work gets over in seconds. 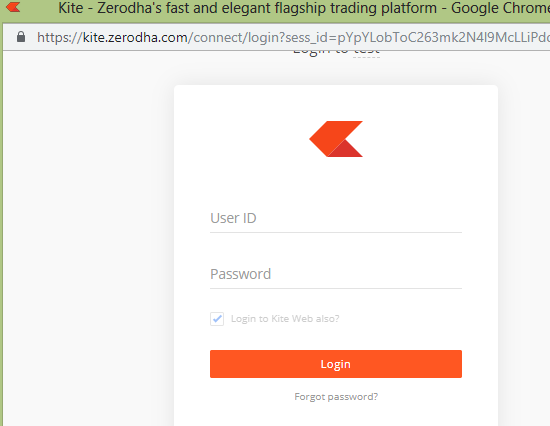 You can use your existing Zerodha/Upstox accounts, no need of opening new account. Clicking on the button will show you the following prompt, just click ok to proceed. 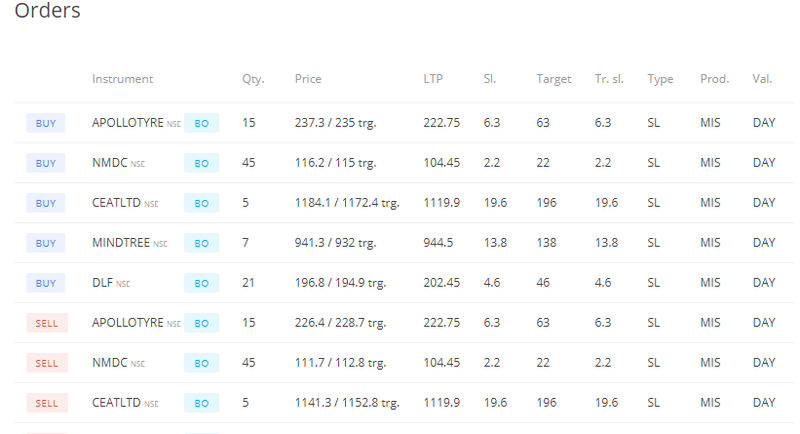 Then you get the following window, click on button of your choice to place the trades in your Zerodha/Upstox account. It would prompt you to enter your login credentials. Just enter your details and login. Now all the orders are ready and you just have to click on place. Then all these orders gets placed in your Zerodha/Upstox account. When any orders are executed, automatically Stop loss , Target and TSL will be placed as its a Bracket order. Also margin blocked will be minimal due to our position sizing rules. 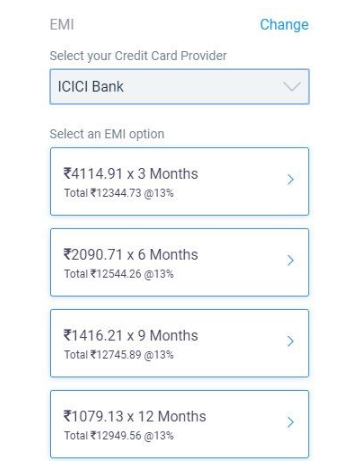 And make sure you manually exit all open orders before 3:20 PM to avoid penalty charges by Zerodha.